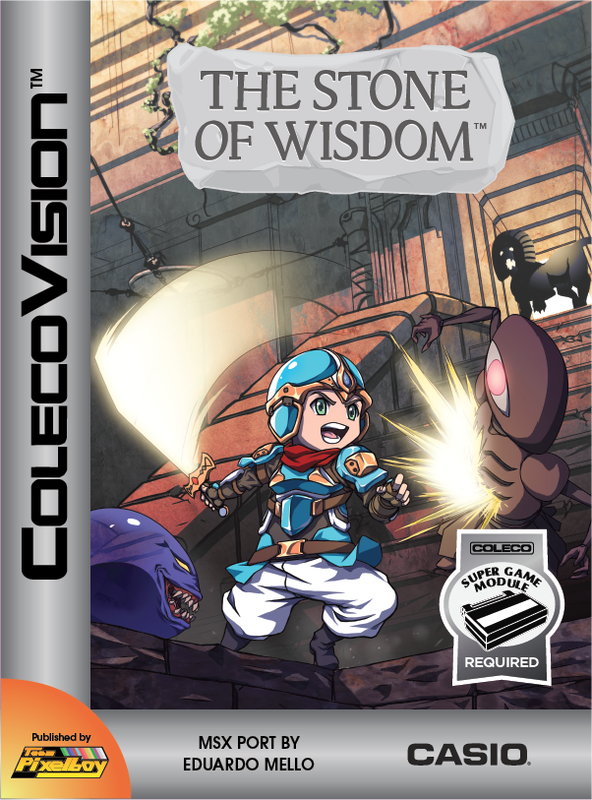 However, after Eduardo maintained radio silence for a long time, I decided to go to "plan B" where The Stone of Wisdom was concerned and I asked Mystery Man if he would be willing to perform the port. I was quite relieved when he accepted, and the port was completed in March 2015. 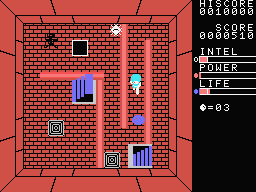 SPECIAL THANKS: Dan Ogrodnick, Sharon Shum, Benoît Delvaux, Reinhard Traunmüller, Dan Michaels, Christian Martin, Kendal Mertens, Jim Notini, Albert Yarusso and all AtariAge forum members. 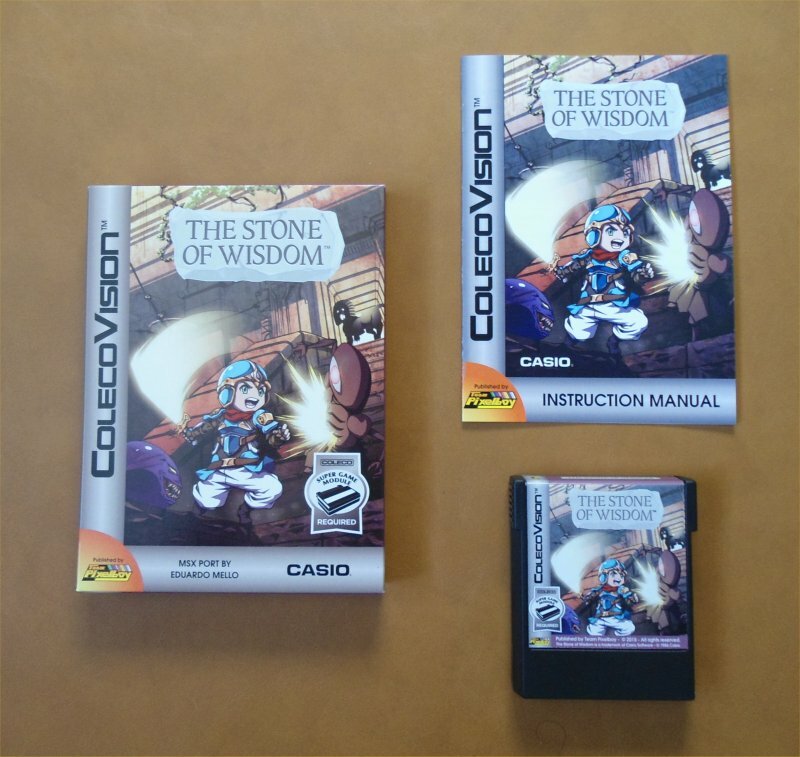 Here is a YouTube video of the MSX version of The Stone of Wisdom. 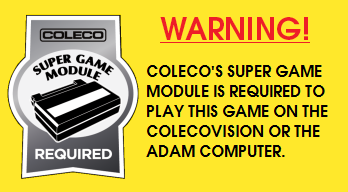 The ColecoVision version looks, sounds and plays the same as what you see below.